Your eyesight is the most important sense that you should not take for granted. It requires a high level of care so you can enjoy the beauty of life. If you have a good vision, there won't be any discomfort when you perform your daily tasks, and you can avoid potential injuries brought about by blurry vision. This is why it is a must that you only entrust your eye health to the experts such as the optometrist Plantation. Eye problems can happen to anyone. Whether you are a healthy and active individual or a senior adult, at some point, you will experience eye or vision problems. If you experience unusual symptoms, go to an optometrist Plantation right away before it is too late as this could either be a local eye condition, or a sign of more serious general health problem. 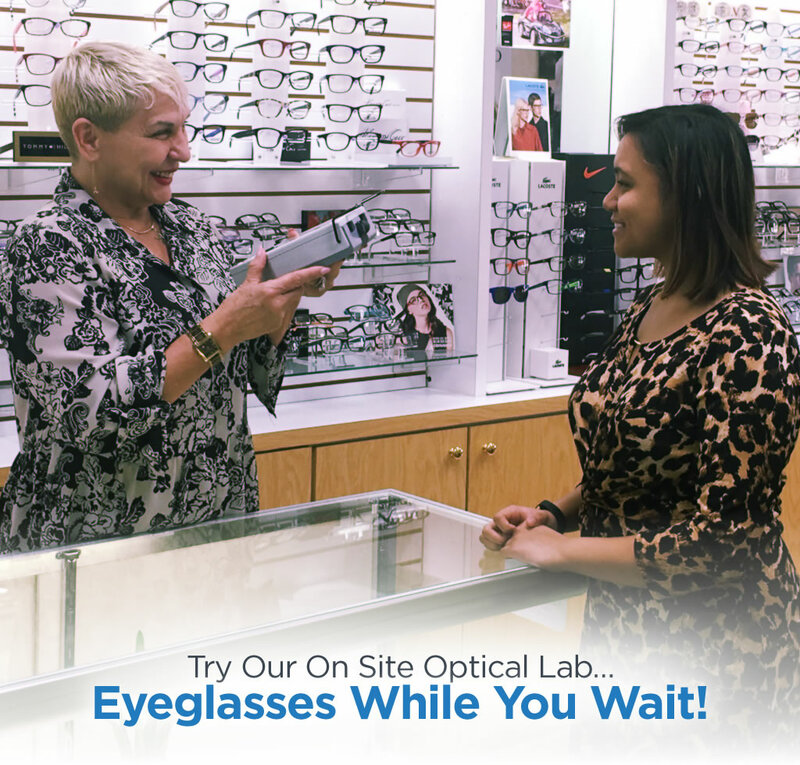 Wise Eyes Optical has been up and running for 32 years, serving individuals and families in Plantation and surrounding areas. Our ultimate goal is to help our patients achieve better vision with greater comfort so they can perform their daily tasks safely with ease and convenience. We are proud to offer our high standard professional eye care services for people of all ages with the help of our seasoned eye specialist, Dr. Martin Wiesenthal. 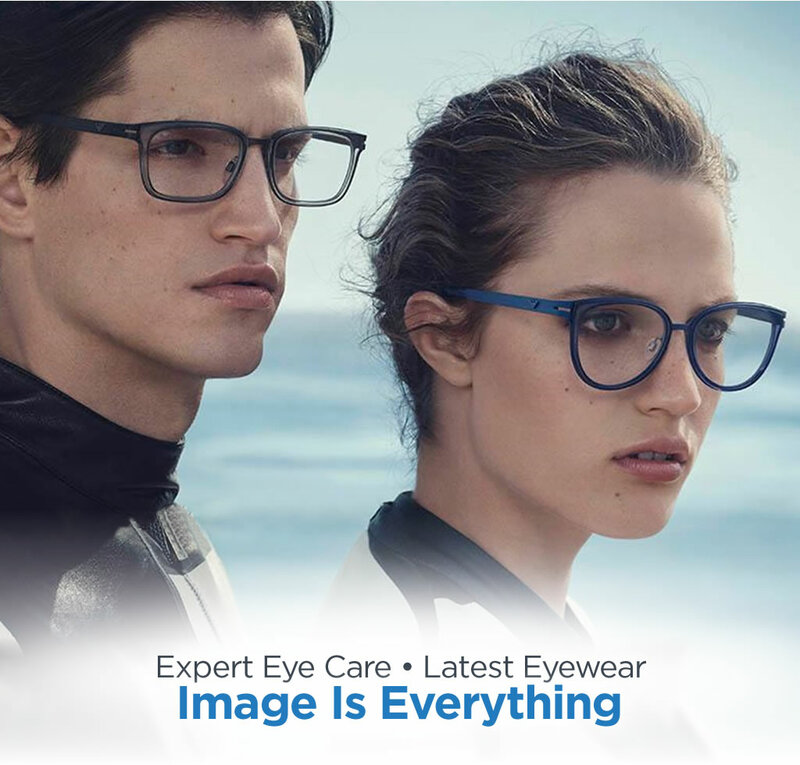 At Wise Eyes Optical, you can be sure that you will be given the best treatment for your eye problem with our computer-assisted eye exams and high-quality eyeglasses and contact lenses. 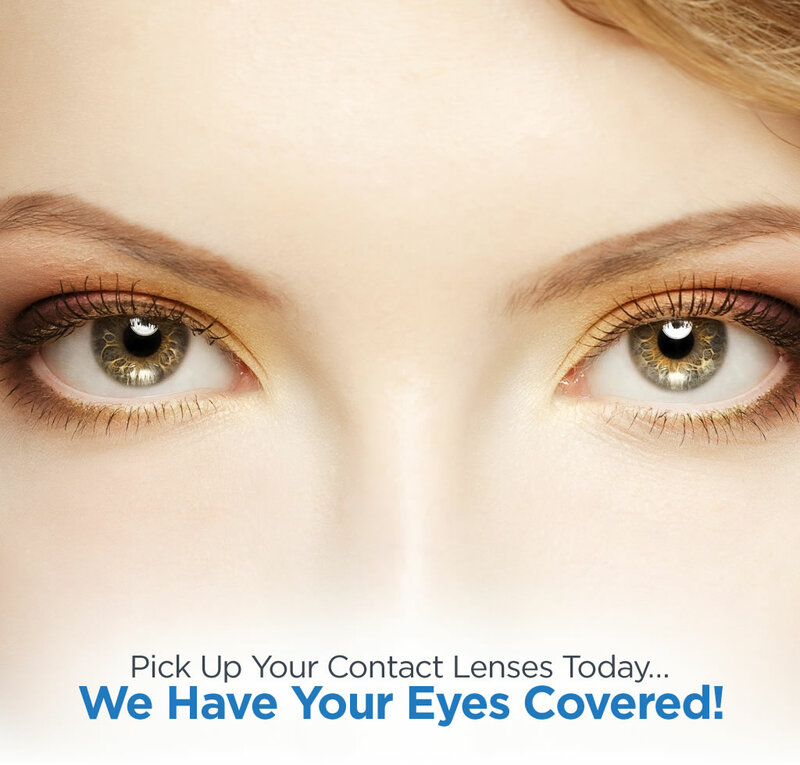 We also offer LASIK refractive eye surgery, cataract testing, and preventive eye care. We definitely are your one-stop eye clinic in Plantation area. Don't let poor vision hinder you from doing the things you love. Have your eyes examined by a licensed optometrist in Plantation today. 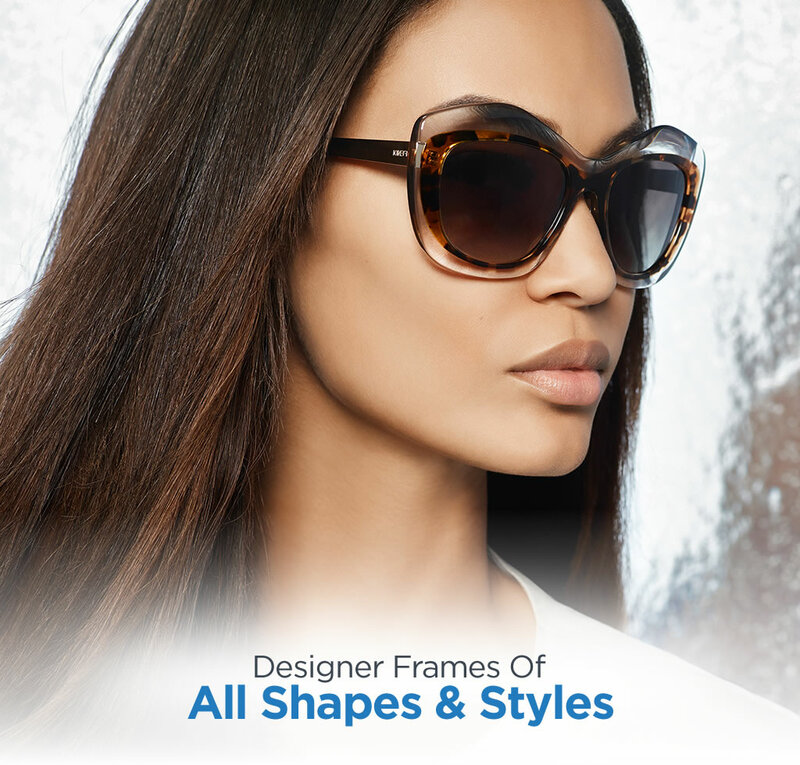 Choose Wise Eyes Optical and enjoy a comprehensive eye exam and treatment services. We welcome new patients and walk-ins. You may also give us a call to schedule a consultation. We are looking forward to seeing you.